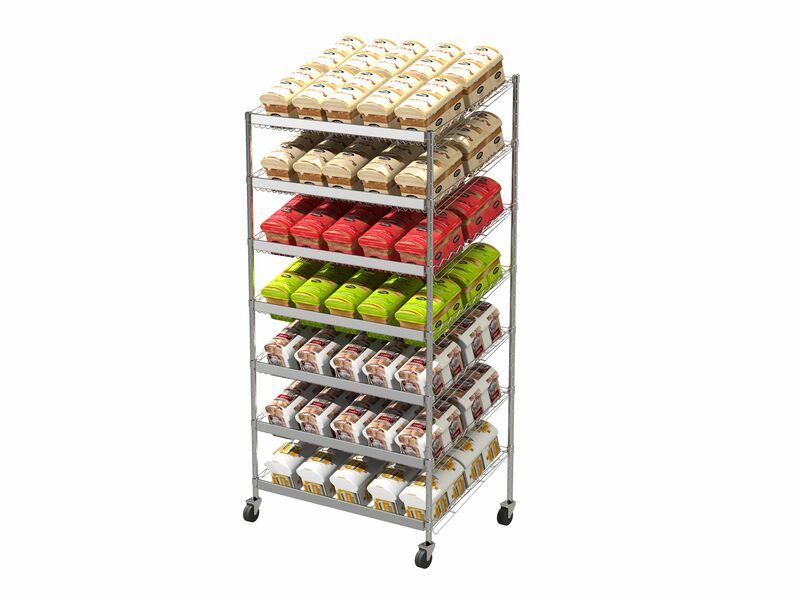 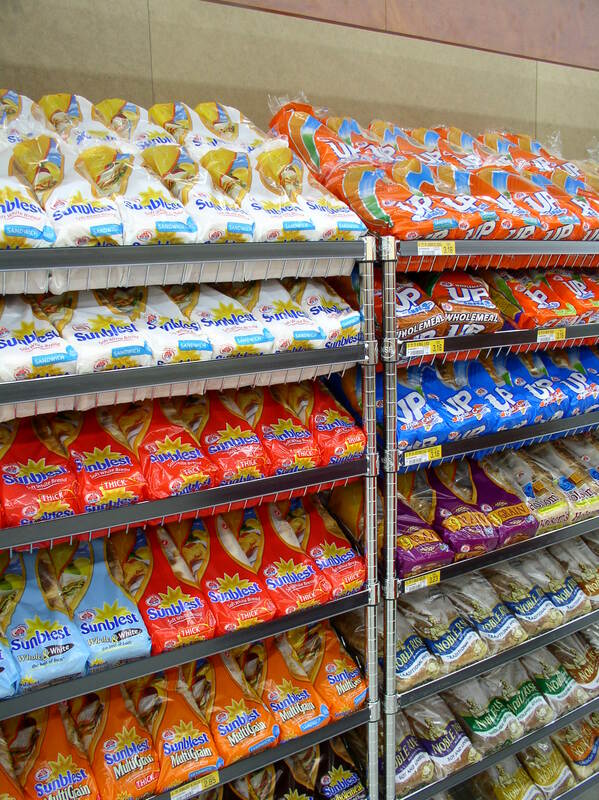 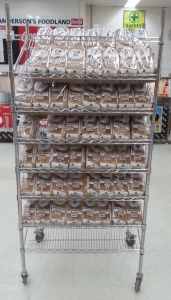 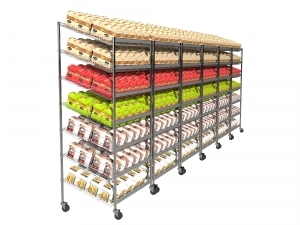 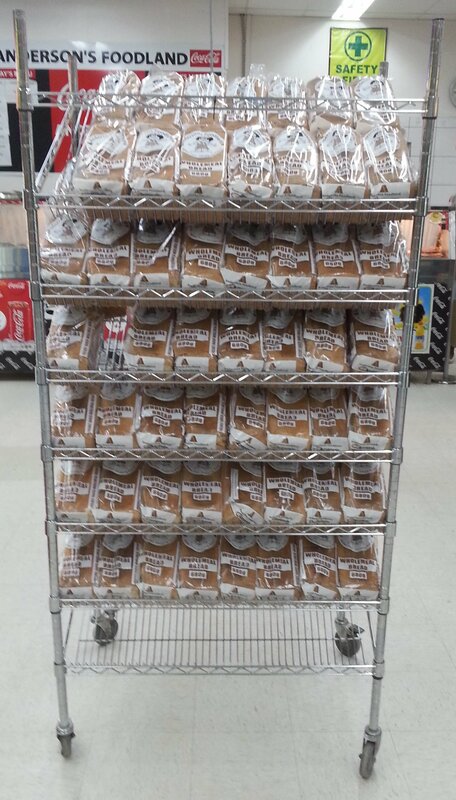 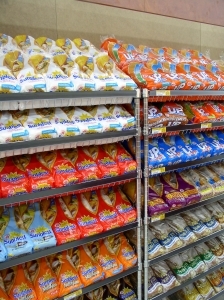 Brian Cummins Group Euroshelf provides you with affordable and flexible solution to showcase your bakery product! 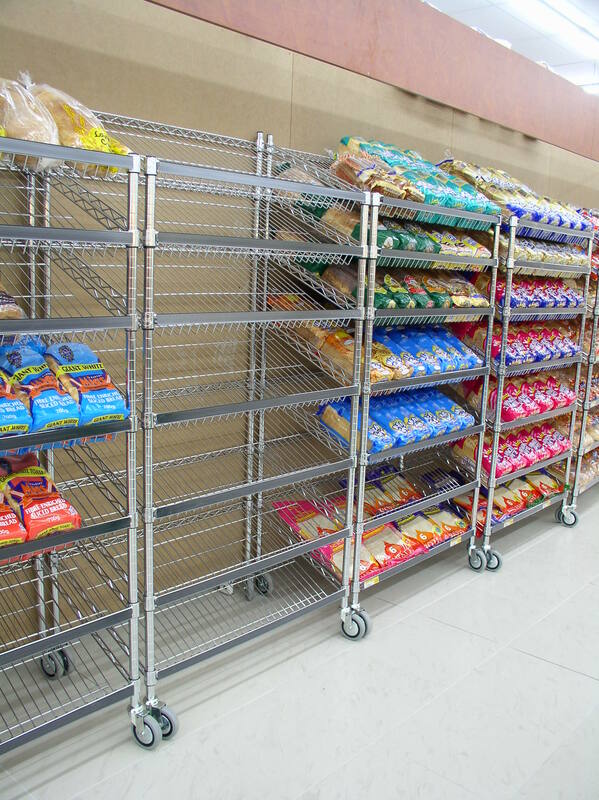 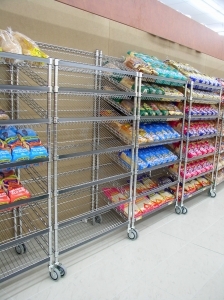 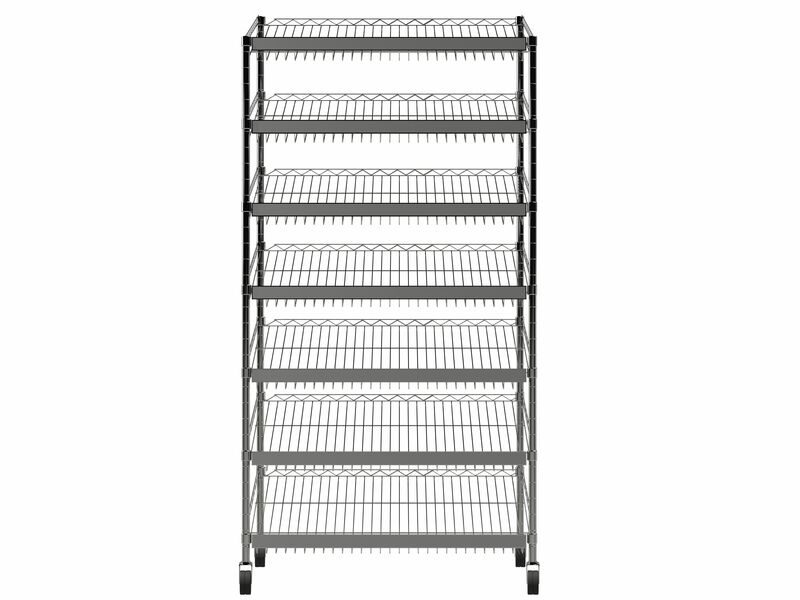 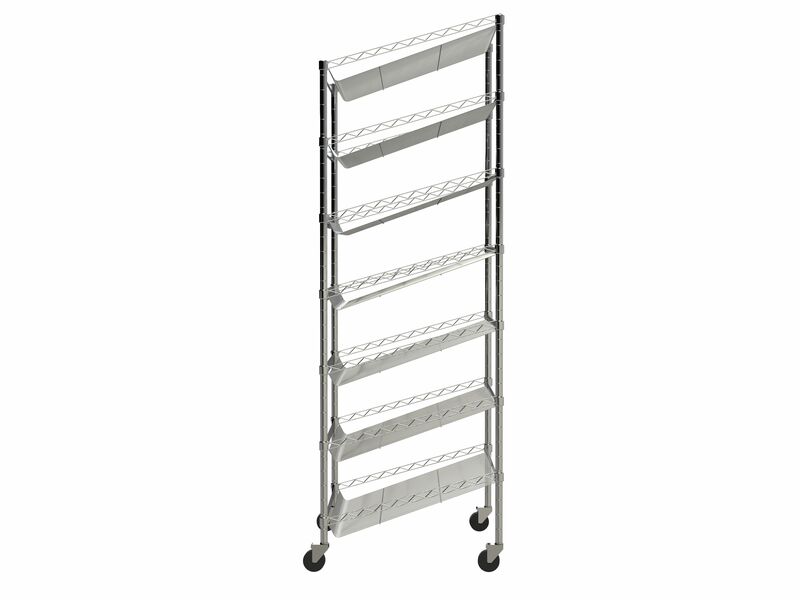 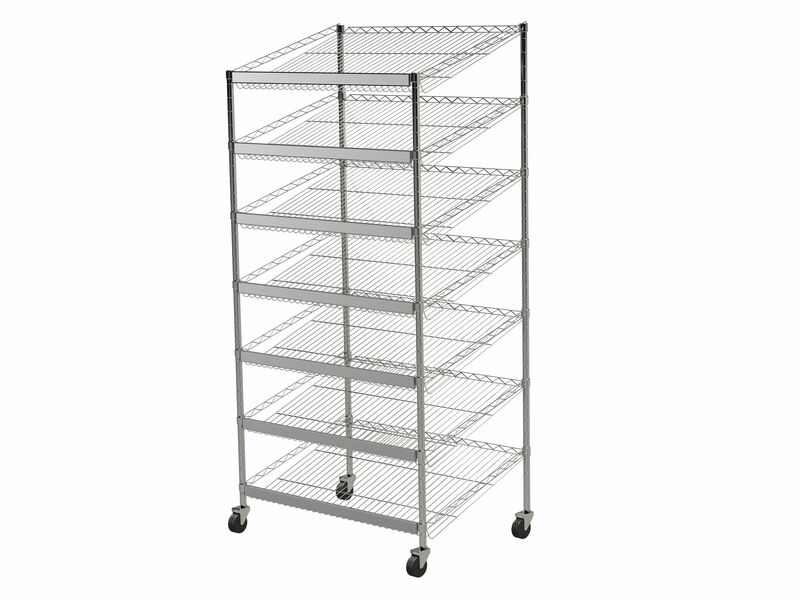 Stainless steel frame ensures that you will always have a shelf that performs in tough retail environment. Notes: 12 Months Limited BCG Warranty included.